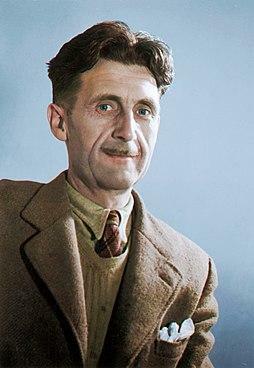 Over 70 years after rejecting an essay by the legendary George Orwell, the British Council has apologised and tried to make amends by publishing it in full – along with its rejection letter. The British Council has now admitted that he may had had good reason to be irritated with them. In 1946, it commissioned his essay in essay ‘In Defence of English Cooking’ – but then refused to publish it. “It seems that the organisation in those days was somewhat po-faced and risk-averse, and was anxious to avoid producing an essay about food (even one which mentions the disastrous effects of wartime rationing) in the aftermath of the hungry winter of 1945,” the council admitted. Courtesy of the Orwell Foundation.